[Supplement] Border Town Burning - Full Supplement Out Now!! There are various threads about BTB material in the gallery section of this forum. Bohoooo! Can't load your site!!! Try clicking on the link twice or type in the url in your browser directly (or copy-paste it). With the address in your url-field the site will load if you re-load. Yep. It works just fine. Did you try typing the address in your browser? It should work then. tried it all (I'm a website developer ) and nothing works... Did you "hard refresh" your browser to make sure you're not seeing just ur browser cache? Did you "hard refresh" ? Or I've seen "Hold Shift and Click Refresh" to work as well. By Definition, a hard refresh, clears your cache of the page, and loads every file, picture, etc. again. Yay the site is back again! Is this because the warband lists will be revealed when BTB is released? Also, is BTB going to be a published book or something? Glad it's finally working for y'all! The supplement will be available as a free downloadable PDF. We're gonna have Andy Hall post it on the Specialist Games website so you can get it from there. There's a little news update on the site.  First of all the first BTB preview article has been published in the Letters of the Damned. Secondly, you can now sign up for the BTB newsletter if you like with the first to do so getting a little present. Have a look at it at www.bordertownburning.de.vu. The first trailer for the Border Town Burning supplement is now up on youtube. 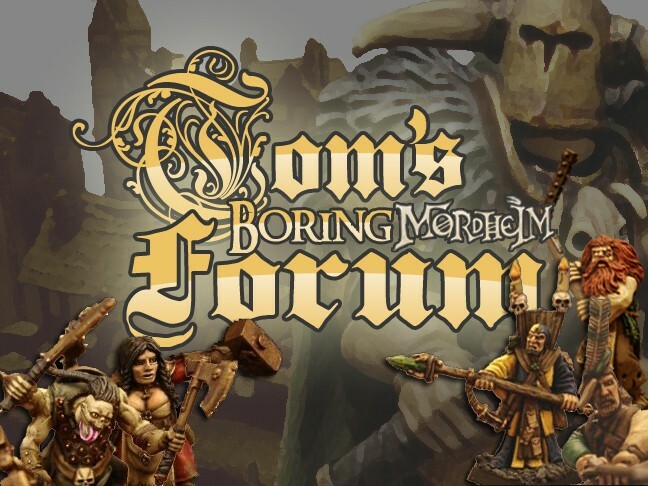 You can see a couple of previews of the newly introduced warbands as well as some pics you might already know from this forum. You can also see the clip on the btb website, of course. This is sweet, really sweet. I really cant wait for the hole thing, think it look like a super job you have done. Thanks for the trailer Cianty! @Skavenslayer: I think the book in the vid is a printout. So there will be no book sales. Correct me if I'm wrong, Cianty. there's no way anyone other than GW can charge anything for this. Remember, that Mordheim, Chaos, Cathay etc are intellectual property of Games Workshop. This means that no one other than GW is allowed to accept money for this - even if it is totally fan-based. The good part is this: it's completely free! And: since none of the persons involved earns a single gold crown with it, there were no marketing boundaries involved in the development, meaning we were focussing on the players and their gaming experience purely. This is a luxury that huge companies such as GW can't always afford. If you want to give something back, then download the file when it is released and provide some feedback on how you like it so we can constantly improve the project. And if you like it, spread the word! That YouTube thingy was TERRIFIC, CLEVER, IMAGINATIVE, WELL DONE and stuff like that! BRAVO! Sorry to hear that! So I will make sure that we do put out something by the end of this month - and if it is only for you! looks good Cianty! cant wait to read it all! Well, im not to sad, i knew it was only gonna be temporary, just not that temporary. So I will make sure that we do put out something by the end of this month - and if it is only for you! 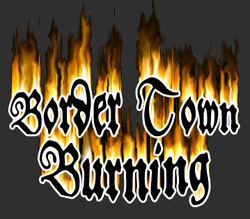 Subject: Re: [Supplement] Border Town Burning - Full Supplement Out Now! !